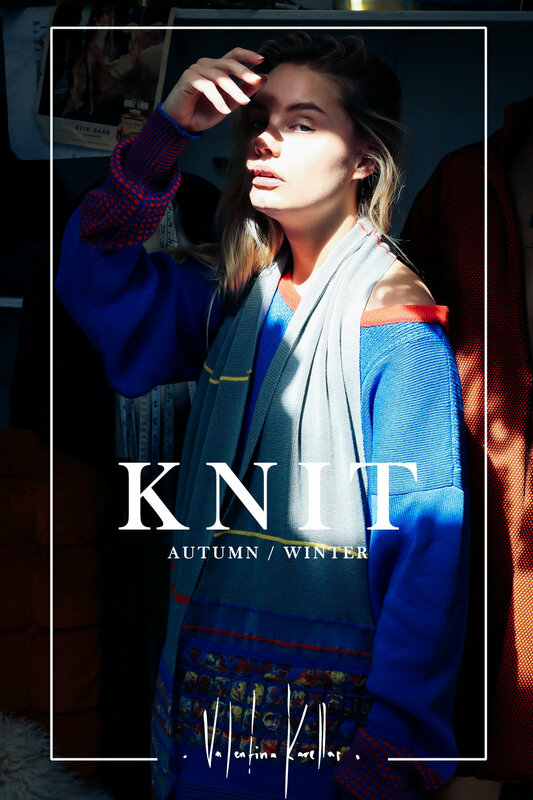 Valentina Karellas is a London based knitwear designer, Her designs are vibrant and playful. Viixstudios was brought in to shoot the lookbook for the latest collection along with intimate photos of the studio. After researching the brand, its values and goals holly (editor at Viixstudios) was the chosen model, we began by shooting the lookbook against a white sheet like backdrop this way it kept a sense of authenticity, with each lookbook photo we done a banner shot. For this we set up a separate area within the studio adjusted lighting and props for the set design and was ready to go!